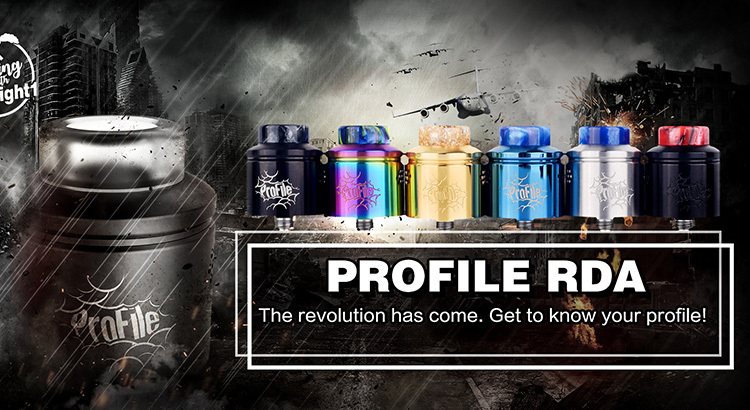 Today we got one new RDA from wotofo, named it Profile. the profile RDA designed by Joel Robinson, who is 9 years vaper. 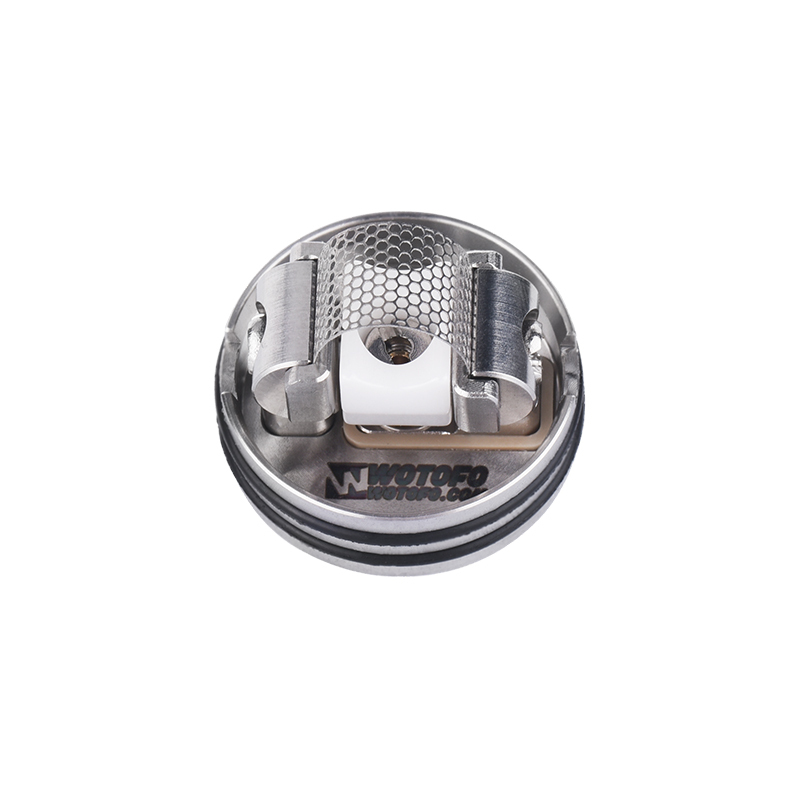 the wotofo RDA with compact structure, the diameter is 24mm, height only 32.5mm. 6 different colors available. it comes with the resin 810 drip tip, stainless steel tube with engraving. The inside wide clamped posts building deck allow it compatible with all kinds of coils, large coils, small coils or mesh coils. to help best install the mesh coil, wotofo put the bending tool in the package, so vapers can use it for shaping and fine-tuning the mesh wire to heat evenly. the wotofo profile RDA with spring-loaded ceramic support at the center of the deck to ensure effective contact between mesh coil and organic cotton, no burnt hits. 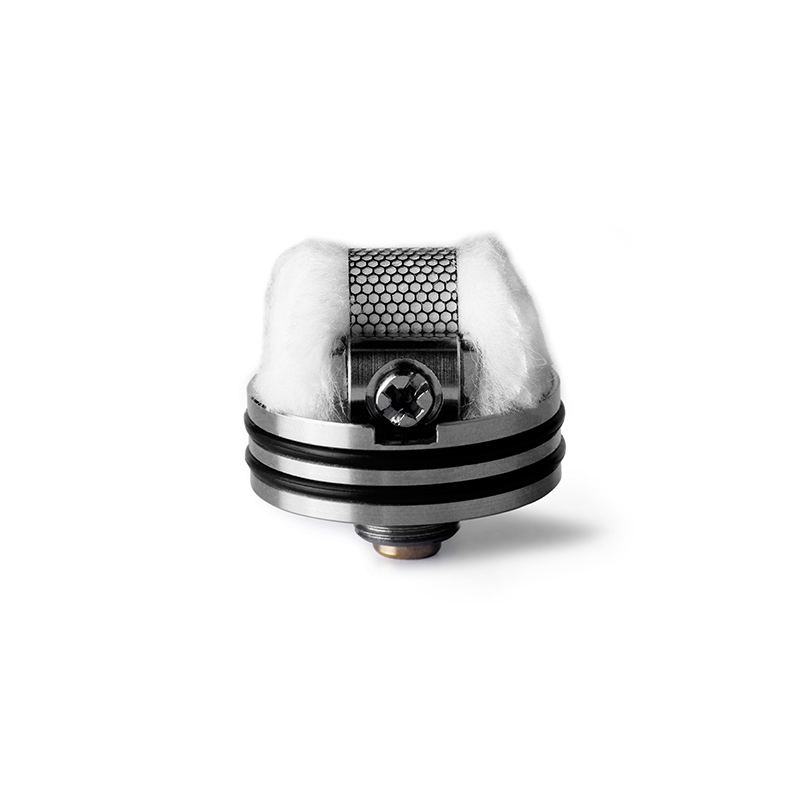 The package includes Clapton coils and mesh coils, all of them are good quality pre-made coils, after testing it, vaper can install it on your new wotofo RDA tank. the mesh coil made of kanthal A1 heating material, resistance is 0.18ohm, recommend works between 40w to 60w. will deliver the large cloud of vapor and dense flavor. 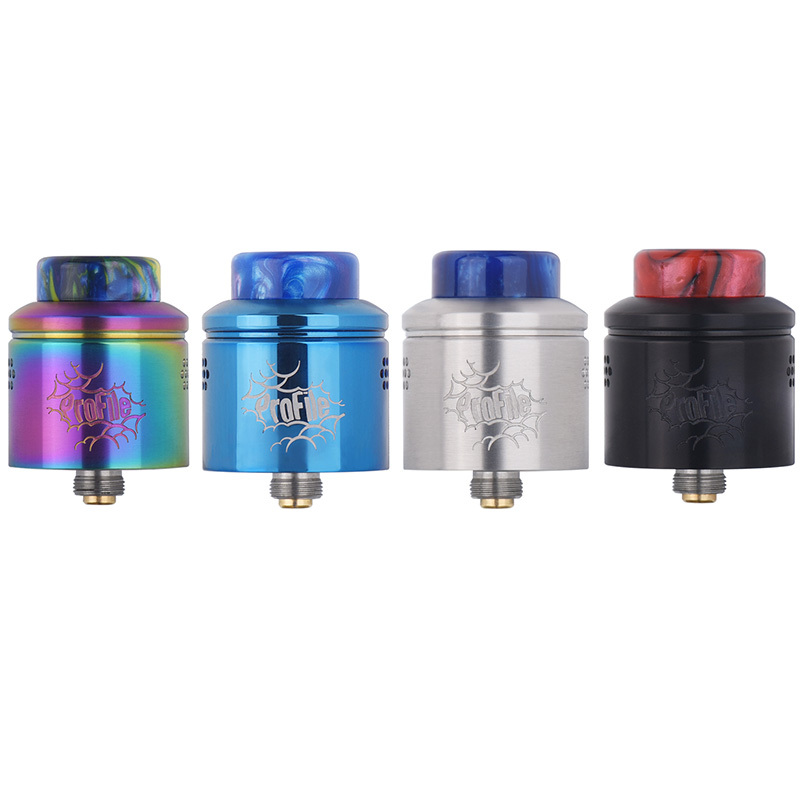 Now the wotofo Profile RDA pre-order on our website, only $24.9/Set. If you want to test the different mesh coils, we recommend vapers order the mesh wire and design the mesh coils by yourself.